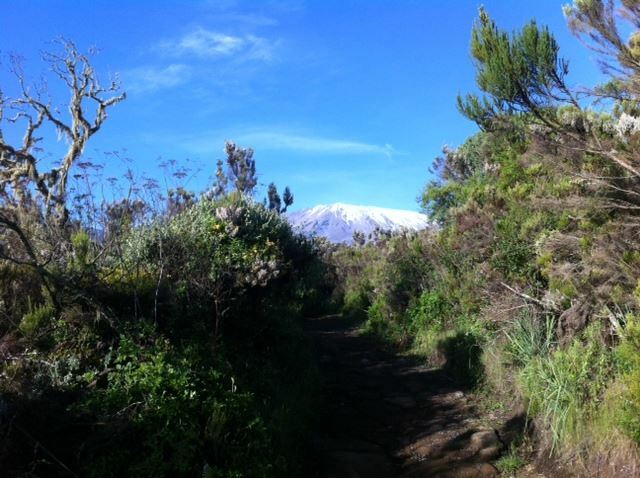 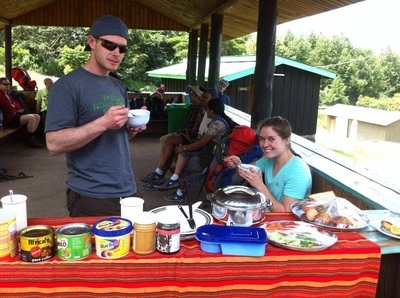 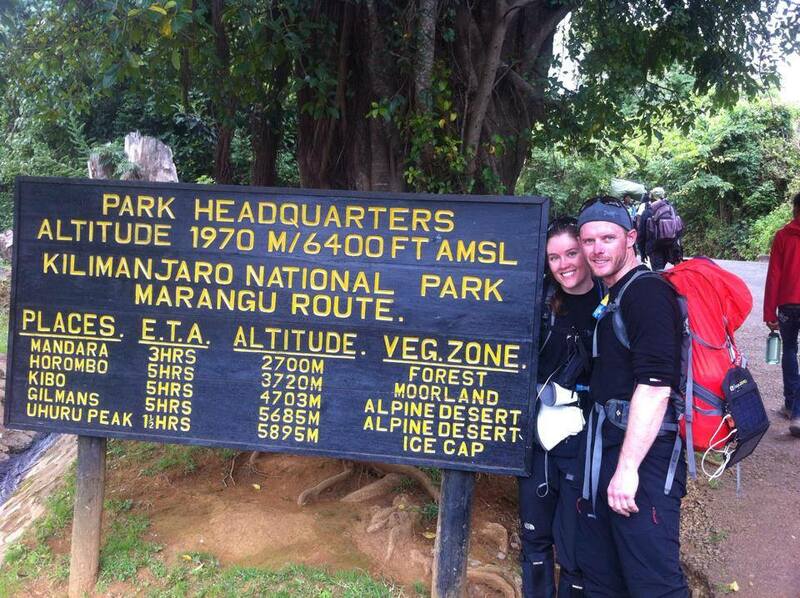 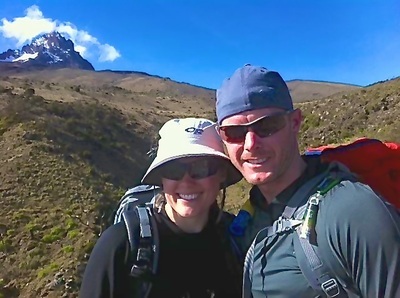 We (Tyler and Nicole) would definitely recommend Majestic Kilimanjaro for anyone looking to trek Kilimanjaro. 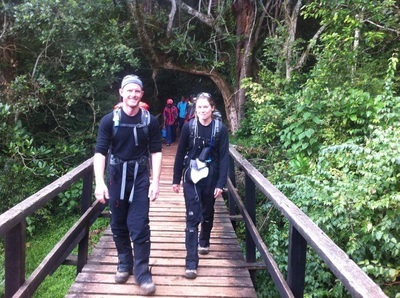 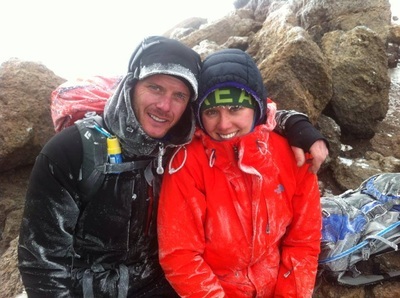 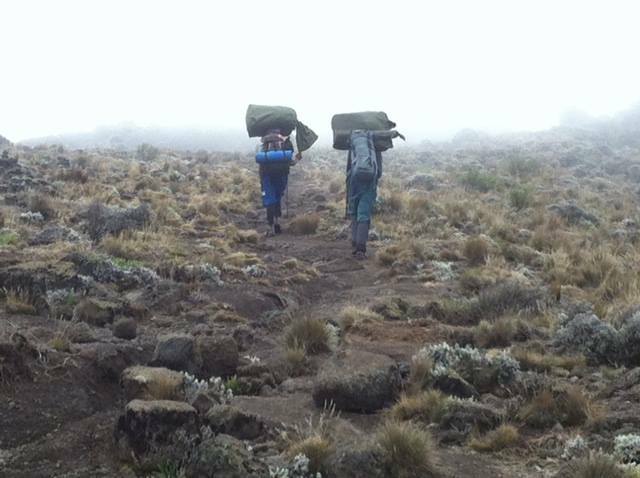 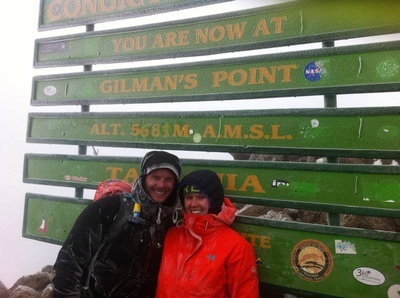 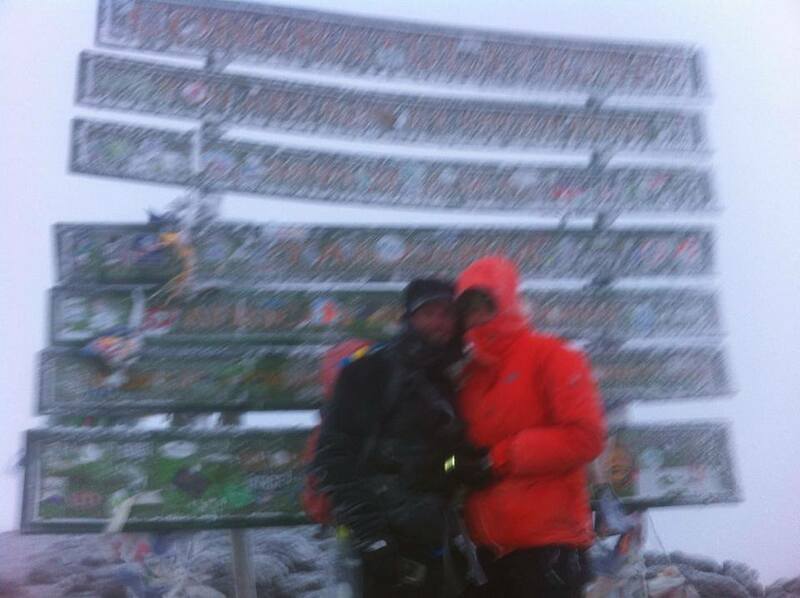 We did the 6 day Rongai route in March 2014 and successfully summited in a snowstorm. Our guide Tumaini was fantastic, the whole trek we had 3 hot meals a day and always felt cared about, physically and mentally. 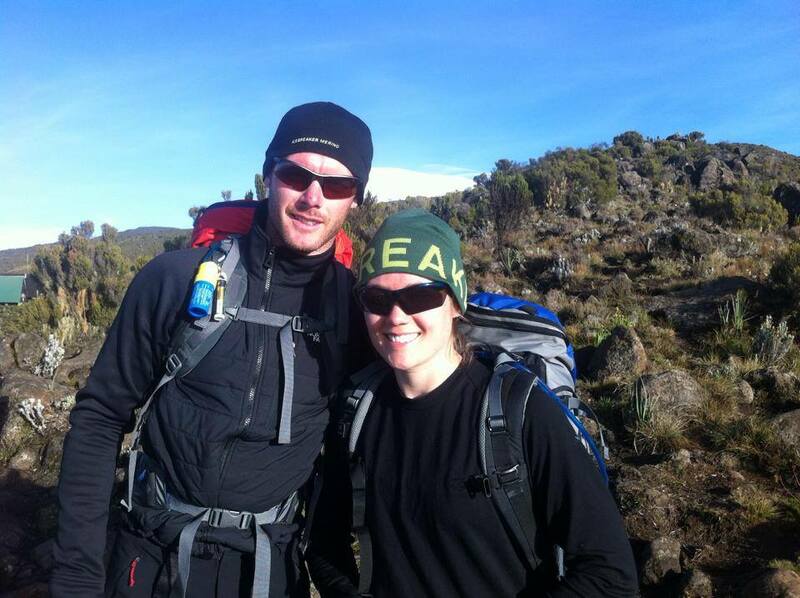 He made sure the speed of each daily hike was good for us and that we took enough breaks and drank enough water. 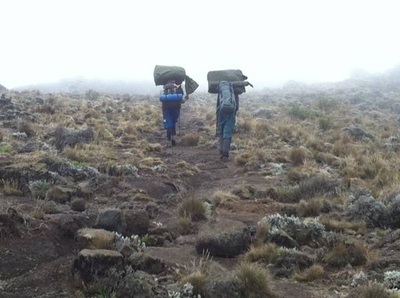 Majestic's porters were all friendly. 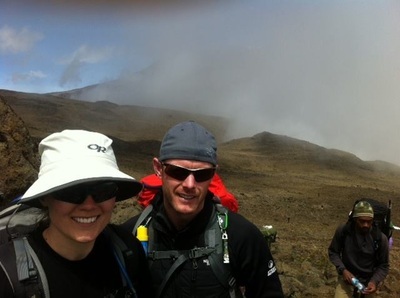 After the trek we did a 3 day safari with Tumaini, we were very lucky and saw a lot of animals and had fantastic weather. 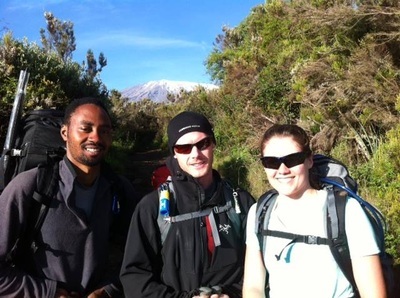 Tumaini was very knowledgable on the trek and on the safari; he was very honest and helped us when we needed to exchange money etc and took us to some markets in Arusha. We were very happy with the trip, wouldn't have changed a thing about it. 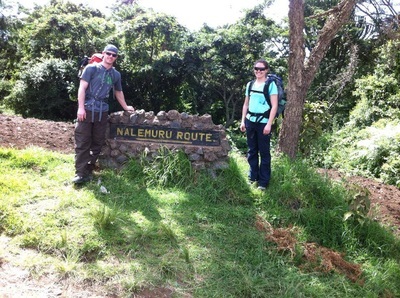 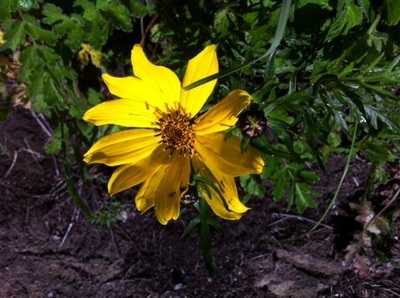 We felt that Tumaini took the extra time and thought to make our experience personalized and the best it could be.